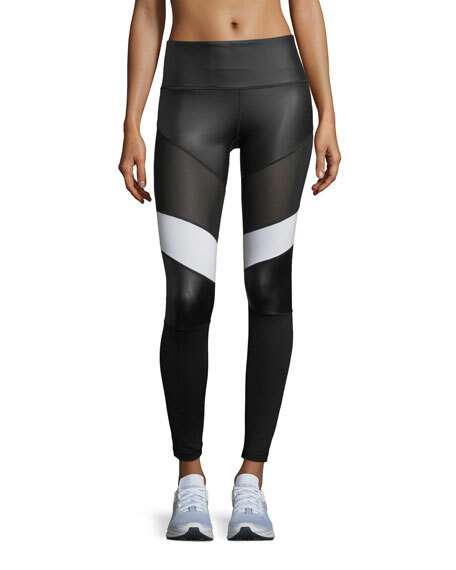 Vimmia "Adagio" leggings in compression fabric with mesh inserts. 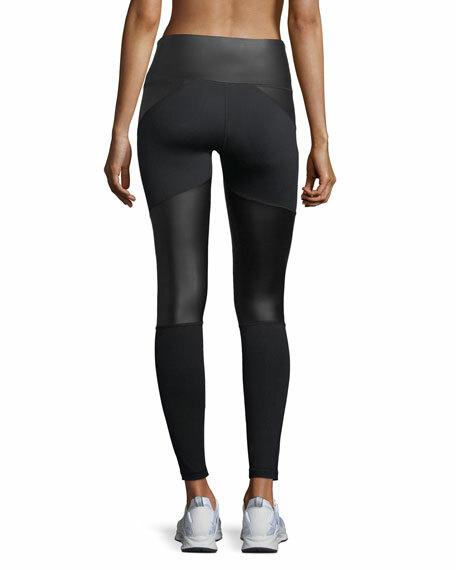 No side seams for streamlined fit. For in-store inquiries, use sku #2439277.